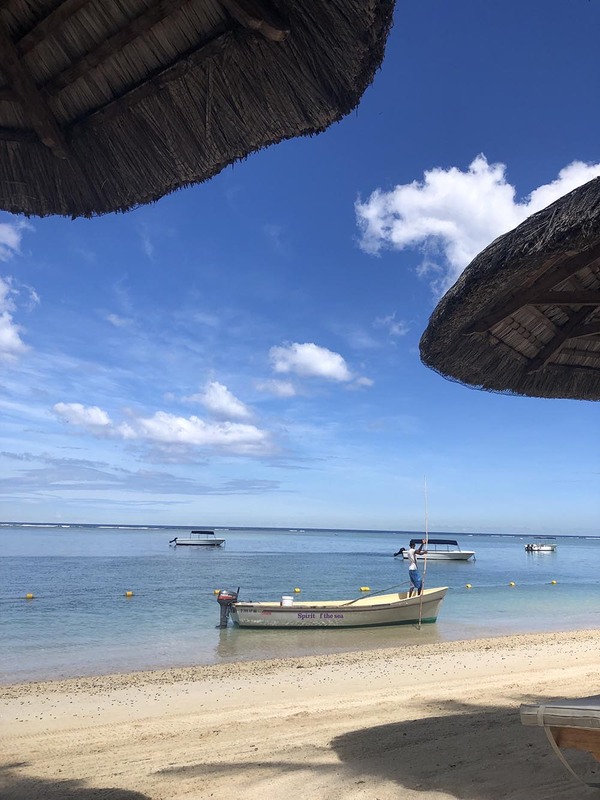 If you’re a fan of beautiful beaches, lush mountains, sea and wildlife and a bit of culture to boot, there are plenty of reasons to put a Mauritius trip on your calendar. 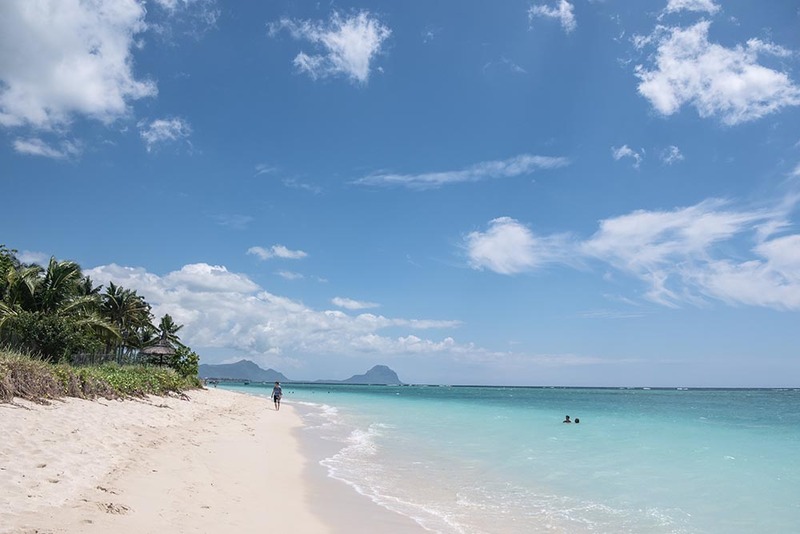 Stunning and somewhat off the beaten path, Mauritius is a traveler’s paradise. The volcanic island lies 2,000 kilometers (1,200 miles) off the coast of Southern Africa, to the east of Madagascar. It’s a bit of a trek to get there, but once you’re basking in the sun and clear blue sea, you’ll be happy you made the journey. 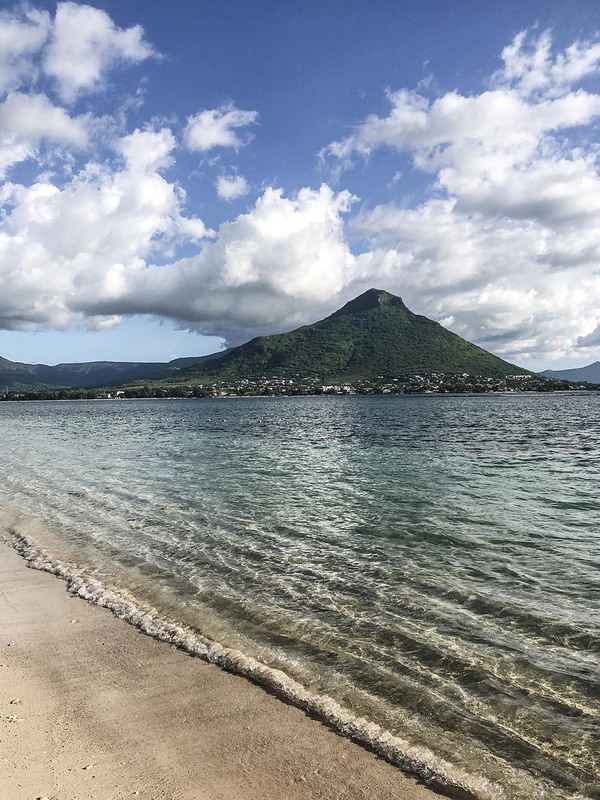 If you still need some Mauritius vacation inspiration, here are five reasons you should put this Indian Ocean gem on your radar. Surrounded by coral reefs, the island’s beaches are mostly calm and serene. The crystal clear water entices swimming and snorkeling while the white sand beaches provide plenty of lounging space for all. All beaches in Mauritius are open to the public, so you’re able to enjoy any of them even if you’re not staying on a resort property. 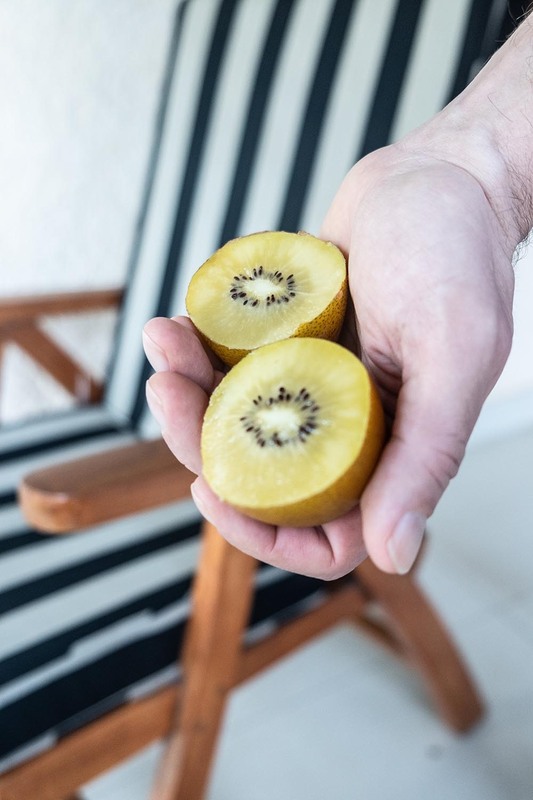 Take inspiration from the locals and make a picnic lunch from the food trucks that park by the beaches or fresh fruits and veggies from the market. 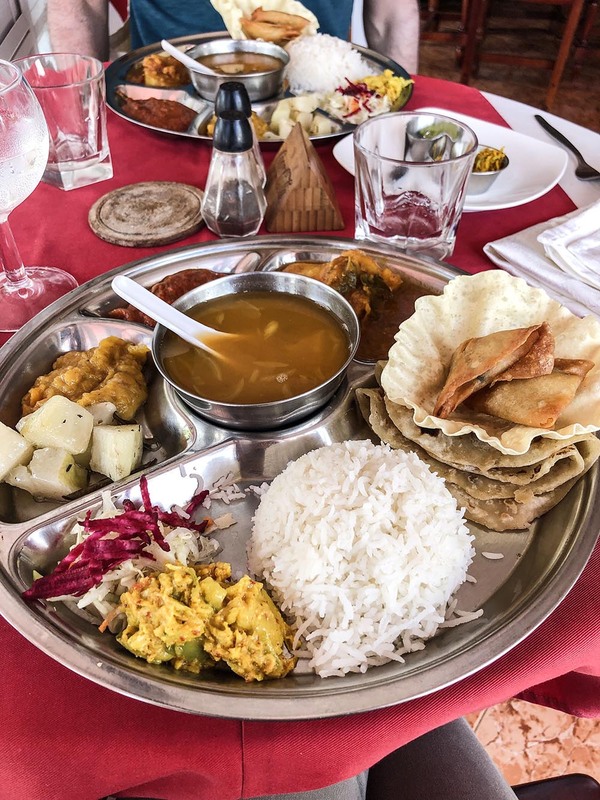 Mauritian food is most similar to Indian cuisine with its own creole twist. Think curries, fresh fish, samosas and rice dishes. The food scene seems quite international however, with plenty of choices ranging from Asian noodles to pizza and burgers. 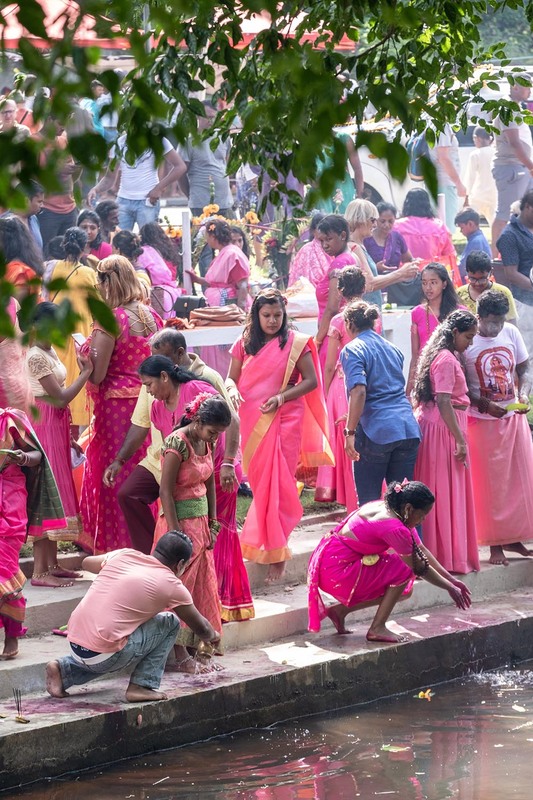 Most Mauritians are Hindu and therefore vegetarian options are plentiful. In fact, every restaurant we went to had at least a few vegetarian options if not a full vegetarian menu. Your Mauritius vacation isn’t complete without a sampling of the local rum. Pick up a bottle from the grocery store, or visit the distilleries themselves to learn about the process from sugarcane to spirit. Like many island nations, Mauritius has a tumultuous past, conquered throughout its history by the Dutch, French and British. Slaves were introduced from Africa and Madagascar followed by the introduction of Indians through indentured servitude. 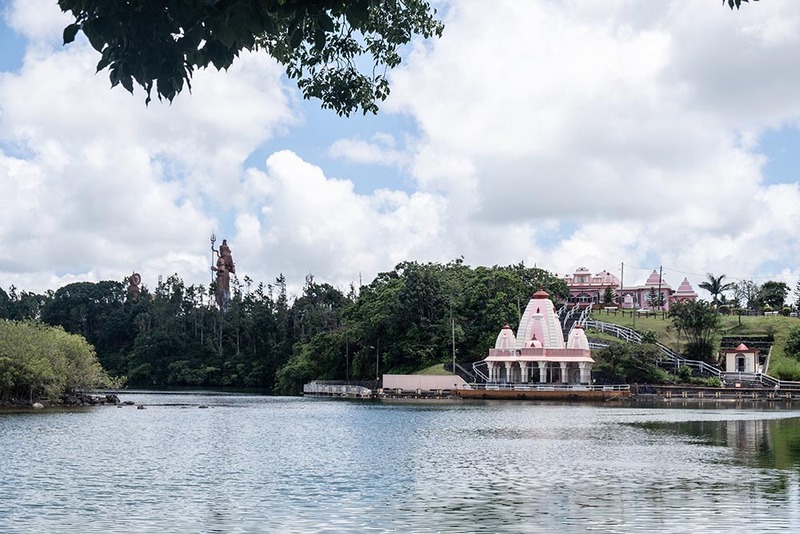 Today, you can learn about and experience the unique culture of Mauritius by exploring temples and mosques, religious festivals, former slave plantations or colonial museums. Visit the bustling city of Port Louis and wander the central market or check out the less-developed Mahebourg. 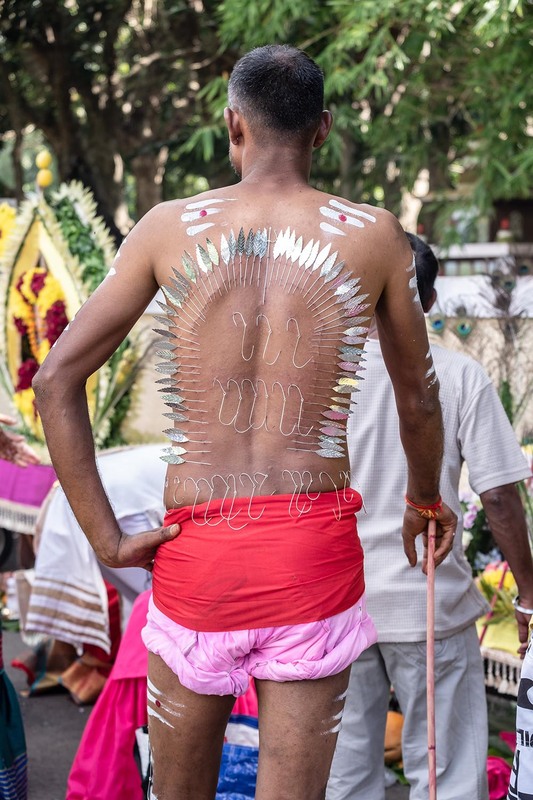 Don’t let your Mauritius vacation end without experiencing the culture! If you’re ready to move on from the sea and sand, there’s plenty of natural beauty to be found in the island’s interior, mountainous terrain. 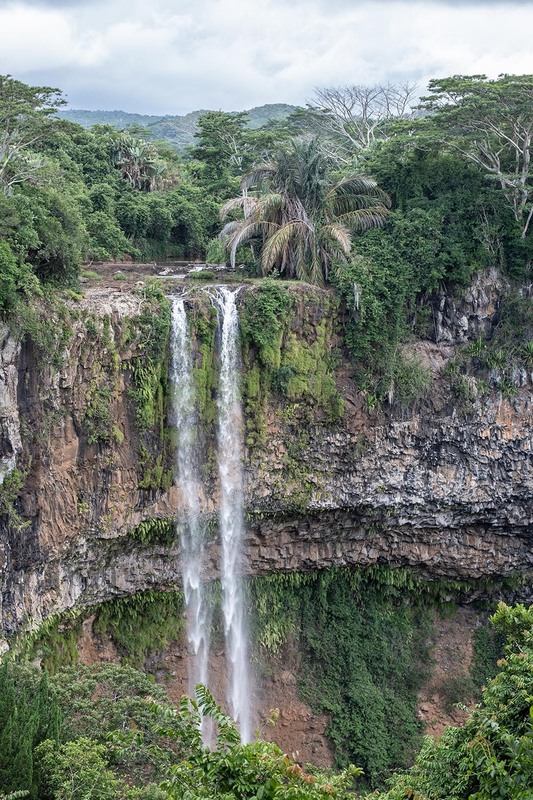 Explore Pamplemousses botanical gardens in the Northwest. 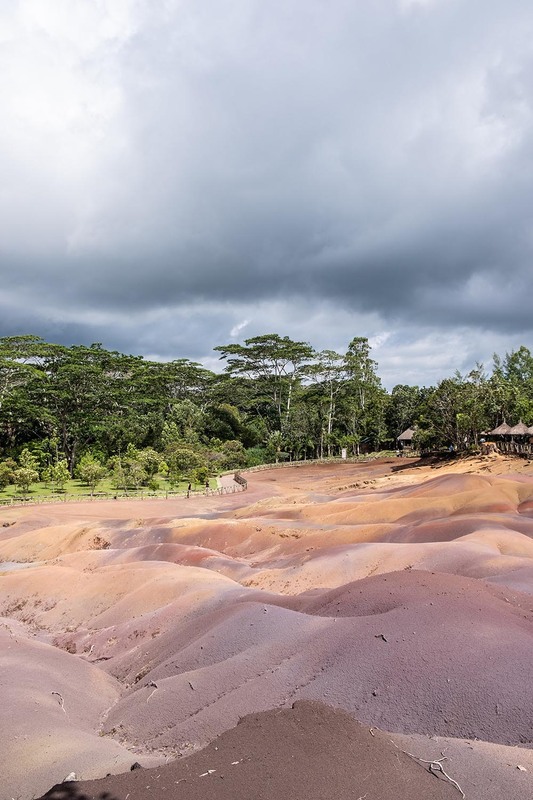 Or head down to Chamarel, in the Southwest where you’ll find the Seven Colored Earths, a geological formation of sand dunes in shades of red, brown, violet, green, blue, purple and yellow. While you’re there, don’t miss Black River Gorges National Park, a protected rainforest with peaceful hiking trails and towering waterfalls. 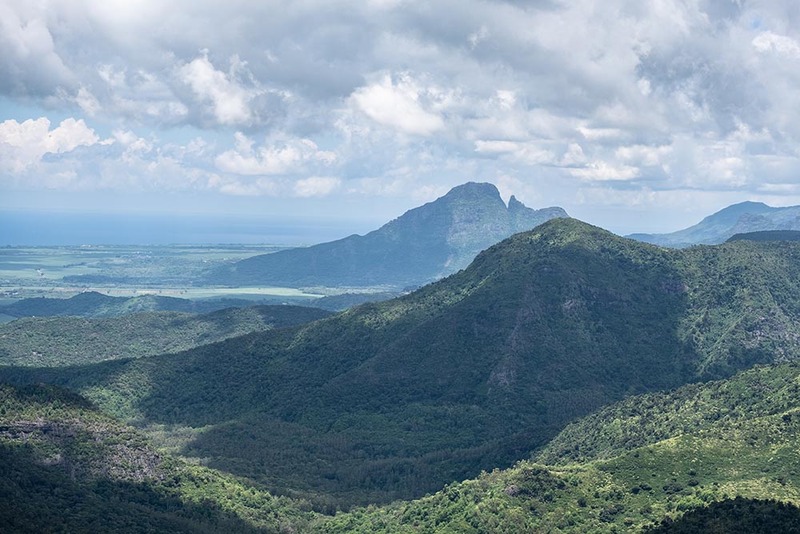 Thanks to its isolation, Mauritius once was home to wildlife not found anywhere else. Unfortunately, much of its unique flora and fauna as well as animal life has gone extinct or endangered. The most legendary perhaps is the dodo bird, the flightless bird that was wiped out by European explorers. Today, there are still some remaining (and even increasing) indigenous species thanks to conservation efforts. The Mauritian flying fox (fruit bat), pink pigeon, Mauritius parakeet and many more birds, reptiles and insects among them. 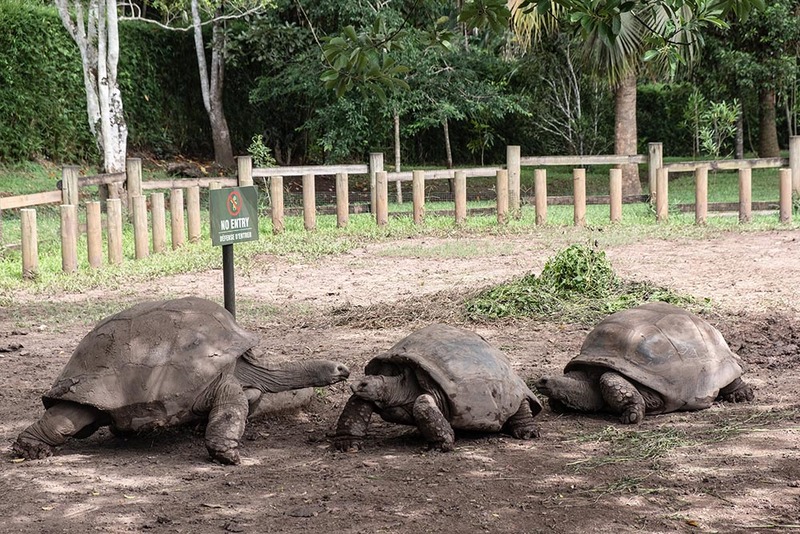 The indigenous species of giant tortoise that once inhabited the island are now extinct, but tortoises from the Aldabra Atoll in the Seychelles were brought in to help with the regeneration of forest. You can see them at the Pamplemousses botanical gardens, Chamarel and other outposts around the island.